1st edition 2015, 59 pages. This book teach you exactly as the title. A bunch of techniques is mentioned to "read" and how to develop your "reading" skill further. "Reading" was mentioned a little bit in "Freeform mentalism" dvd/download but didn't prepare the detail. 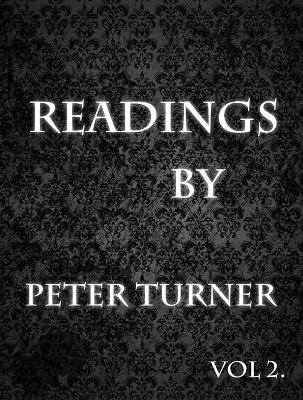 If you are a beginner that buy some Peter products already, you would notice that he do a lot of cold(maybe not that cold, read this book if you want to know more) reading without knowing a person before. I tried some of his technique a couple hours ago. The spectator was shudder.